The Pink Tax affects woman throughout their lives: from baby bottles to toys, from personal care products, clothes, dry cleaning, to canes. Women pay more than men 47% of the time for the same products and services. That adds up to an extra $1,351 a year that won’t go toward investments, education or passion projects. $1,351 dollars that women don’t get a say in spending. Please join Ladies Get Paid and European Wax Center for an eye-opening conversation about what we can do to raise awareness, and how as consumers, we can use our dollars to take action and affect positive change. 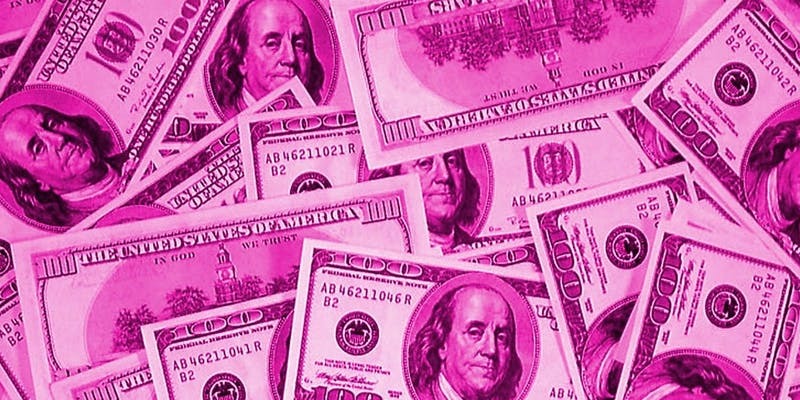 Learn more about the Pink Tax here.